friends. Tech friends are great to have, especially when your phone, computer or tablet is acting up again. 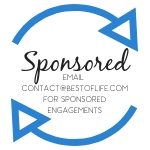 Make sure they are there to help you for another year by buying them the best tech gifts for the tech lifestyle. 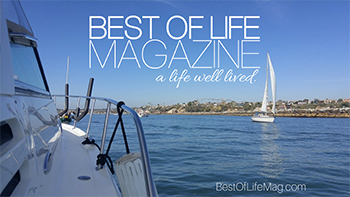 Altigo gifts are a good place to start and you can find them exclusively on Amazon. 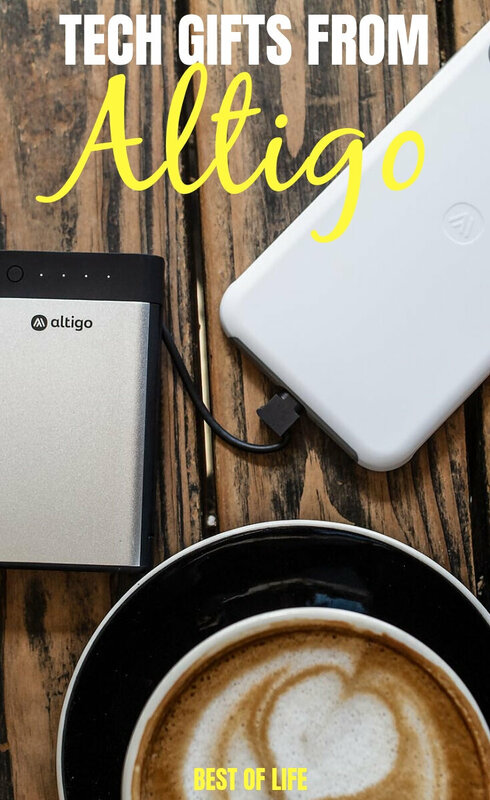 Altigo gifts will make the perfect tech gifts for just about anybody from people new to tech to tech enthusiasts in our lives. 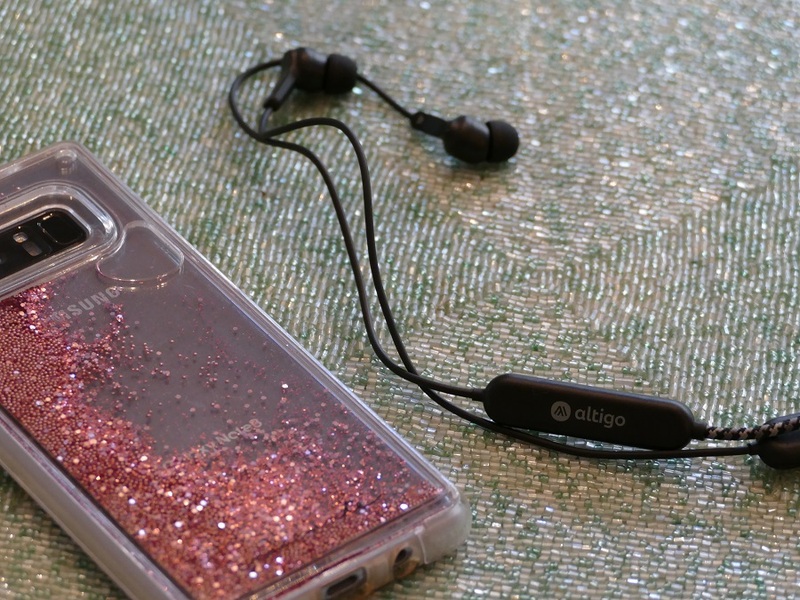 Altigo is a company that makes well-crafted tech accessories like cases and headphones. These products will make perfect gifts for anyone with a smartphone as they help protect and enjoy tech devices. There is a reason why headphones have become among the most popular gifts during the holiday season. Each year, headphones get better and better, but why stop there? Protecting our smartphones and making sure they have the power they need to keep us entertained is also important. 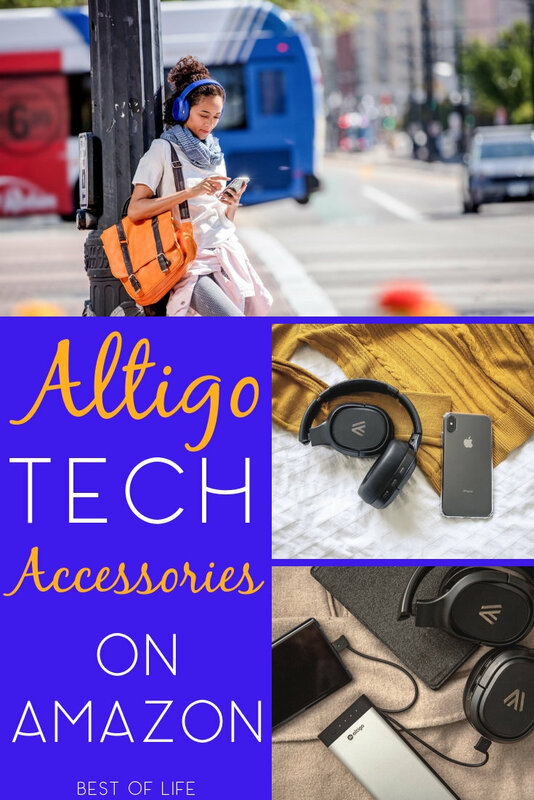 That is why Altigo is a great place to start your holiday shopping, cases, portable chargers, and headphones; each Altigo product is exclusively on Amazon for easy shopping and quick shipping. Smartphones have gone through a lot of design changes, some good, others bad. But we’ve come to a place where smartphones look amazing and cases cover that up. Get the gift of clarity with the Clear Protective Case. This case comes with a colored border, either black and white and more color options coming soon. The clear case is now available on Amazon for $12.99. Some tech enthusiasts would rather cover their smartphones completely as long as it means they stay intact from the moment they open it. The Altigo Shock Absorbent Case is made for exactly that situation. 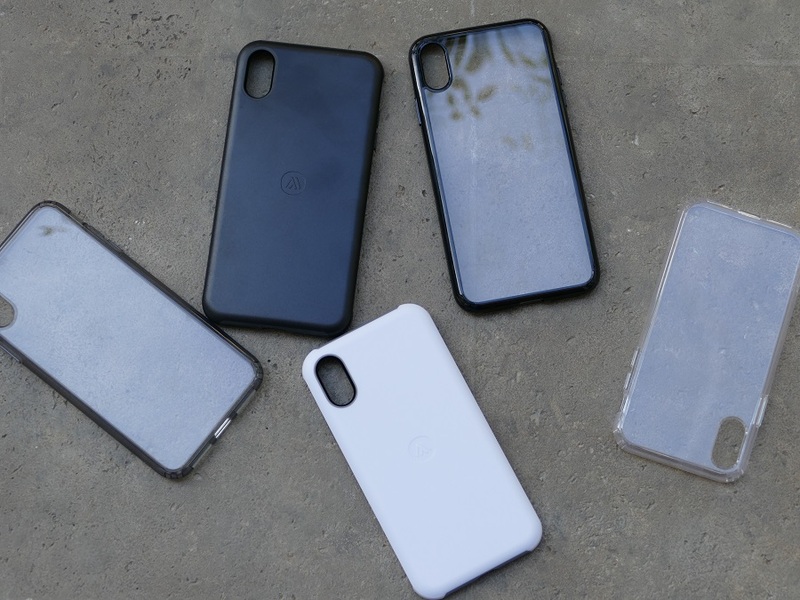 The outer shell is made from a polycarbonate outer shell that will stop your phone from getting cracked, chipped, dented or anything else. The inner layer is a thermoplastic rubber that will absorb the shock from when it hits the ground. These cases are also available in a variety of colors on Amazon at $19.99. Getting a portable charger ensures that the tech enthusiast in your life always has enough power to answer your call. 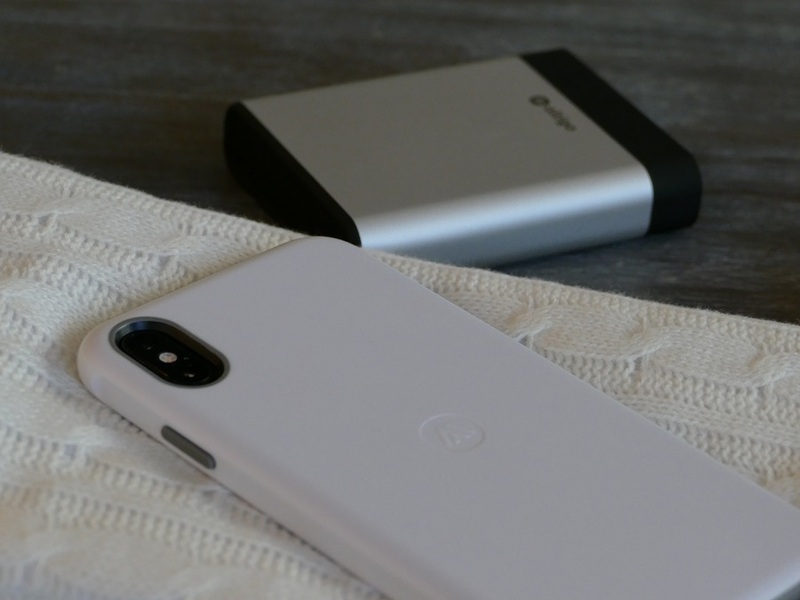 Altigo’s portable chargers come in many different options so that everyone can use one, a lightning cable, Micro USB, USB-C and USB-A cable options and 10k, 20k, 13k, and 26k power options. 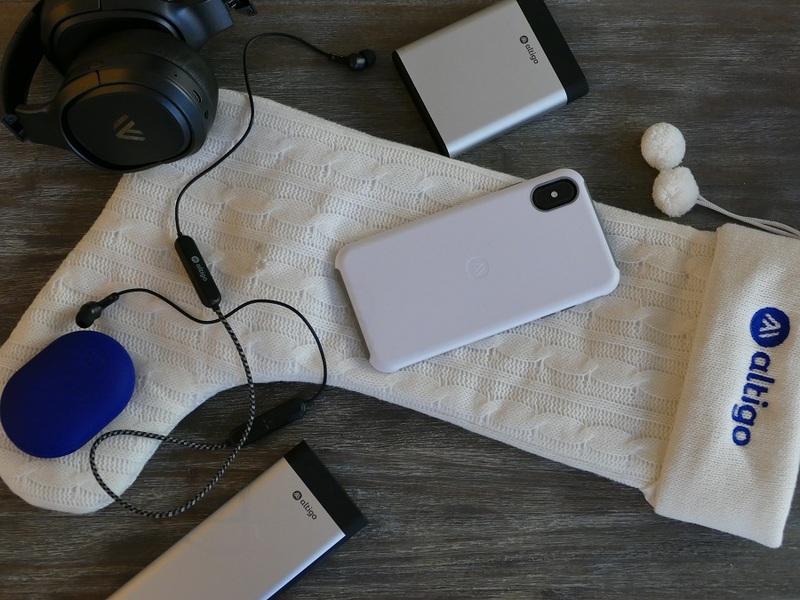 All of the chargers are made to be sleek and easy to carry so you can bring it with you when you travel, go for a hike, or just about anywhere else. Each option is available on Amazon starting at $39.99. Wireless earbuds are the current trend for headphones. Not only are wireless earbuds easier to handle, but they also work perfectly when you’re working out, traveling, and just staying active. Altigo wireless in-ear headphones are buds that provide crisp, high-quality sound. The design has sports wings so they stay in place and can be easily charged when you need to add power to them. They come in black and white options but red, blue, and gray options are coming soon all on Amazon all at $29.99. Some people prefer to not have earbuds in their ears and that’s fine, over-ear options are also available. These wireless headphones offer an extra layer of comfort as well as noise canceling features. These headphones connect to a smart device through Bluetooth 4.2 and 40mm drivers. The current color options are black and white but red, and blue options are coming soon and they all retail on Amazon for $69.99.